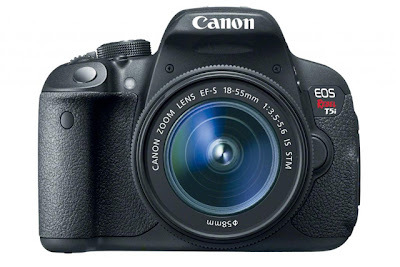 Click here to see a video of the EOS Rebel T5i/700D on YouTube. Read about the details on the Canon Professional Network website and see sample photos and the Instruction Manual can be downloaded from Canon. Click here to see a video of the EOS Rebel SL-1/100D on YouTube. Read about the details on the Canon Professional Network website and see sample photos and the Instruction Manual can be downloaded from Canon.